Loot Crate delivers the best pop culture, geek and gaming gear right to your doorstep every month. 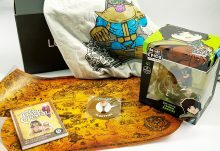 Since it’s launch in 2012 by a passionate team of gamers and geeks with a love for popular culture and fan-centric, celebratory events like San Diego Comic-Con, Loot Crate has been delighting subscribers with monthly mystery boxes filled with unique geek, gaming and pop culture items. 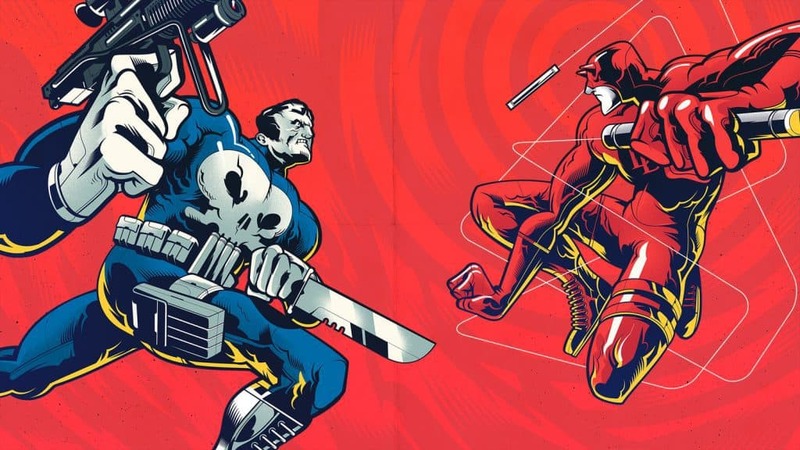 The Loot Crate team focuses on high-quality support and exclusive content, and they have partnerships with some of the leading entertainment and consumer product companies in the world – including Nintendo, Disney, DC Comics, and Marvel – so you can rest assured that each month’s crate brings with it some truly unique and highly sought-after products. Every month features an incredible t-shirt as well as a combination of toys, figures, household items and other collectibles. These items are often exclusive, and each crate exceeds $45 in retail value–all for less than $20 a month. 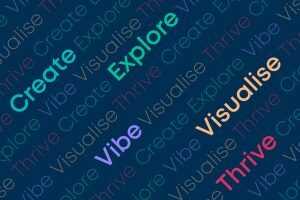 Each month also features a unifying theme to ensure that content is always new and original. Past themes include Galaxy (featuring exclusive Star Wars content), Quest, and Invasion. 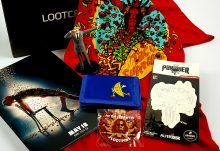 Loot Crate DX: a premium crate of higher caliber items and treats galore. Level Up: stylish clothing and apparel that includes socks, t-shirts, loot of her, wearables, and combination bundles. There are also special edition crates in partnership with some of the biggest names in pop culture to take fans to the next level. These crate include Star Wars, Ghostbusters, and Call of Duty. 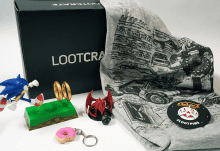 Loot Crate is based in the US but delivers across the world, including to the UK, and the shipping cost is factored into the price of the crate. 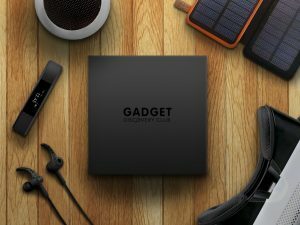 If you are looking for an interesting source of unique geek and gaming items, Loot Crate is a must-have subscription. It also has an informative magazine and a dedicated community of subscribers, meaning that you can prolong the enjoyment of unboxing by sharing on Loot Crate’s social media channels and also stay up to the date with the latest geek news.